Apple's new watch faces are great, but we want more! The pressure is building on Apple to finally add third-party watch faces to the Apple Watch after a couple of developers have shown how easily they can be made. Custom watch faces have been the most-requested feature for the Apple Watch since the original version came out in 2015. Nike and Hermes have been the only sources for third-party watch faces, but iOS developer Steve Steve Troughton-Smith has found a hack around that. Troughton-Smith posted on Twitter earlier this week that he found a way to remove the digital time label in a fullscreen WatchKit app, allowing him to make custom watch faces. He’s posted over a dozen of his custom creations on Twitter and posted a way for others to get them on Github. The hack doesn’t allow you to completely replace the watch faces on Apple Watch. Instead, it creates custom apps that look and act like the watch face. iOS developer David Smith also dove into the custom watch face action with his own designs. Smith created some custom complications and beautifully minimal watch faces that look better than Apple’s own designs. 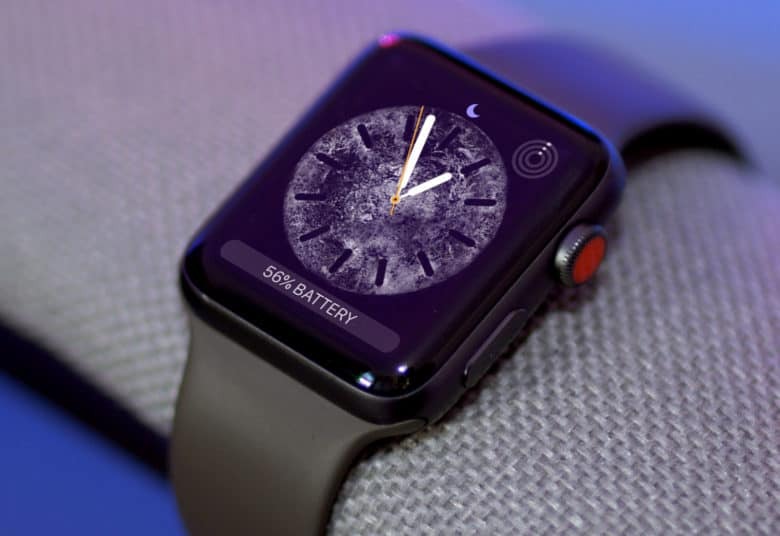 Tons of other developers have followed the two developers’ lead, showing that there could be a ton of potential by opening watch faces up to third-party developers. Customization of Apple Watch would be even greater and could bring in more sales for accessories. There are concerns that an Apple Watch Face Store would be a hotbed for knock-offs bringing copyright concerns. Apple could just curate the store though to only let in a limited amount of custom faces, so it’s hard to see why it hasn’t opened up the platform yet. Apple released watchOS 5 just last month but only added its own new watch faces. The update was light on new features so fans are already hoping next year’s watchOS 6 update will bring the big changes and customizations they’ve been waiting for.